So I'd been waiting to see Cats for a lifetime and I was gutted I never got to see it all those years ago but I was lucky enough to get tickets for Christmas...So as you can imagine I'm all giddy with excitement. Then the doors opened to the theatre and the front of house staff were really welcoming and we're very helpful. The first stop was to get the usual programme and t shirt and once again the guy serving me was very sweet..Then it was time to find my seat which I found very easily as everything was very clearly laid out as row and seat numbers were easy to see,I was sat in row V in the stalls seat 20 and I had no complaints at all as I had a clear view of the stage.. So sat in my seat and I was taken by the staging it was truly spectacular and I was getting more excited and I couldn't wait and to be honest I didn't know what to expect..
SHOWTIME as the lights dimmed down the cast in there costumes run through the aisles of the stalls which was amazing,the music to Jellicle cats plays while this is happening,I was sold already by this amazing show..
Every song and dance was simply flawless and breathtaking...but the one part we were all waiting for was to see Nicole Scherzinger as Grizabella if I'm honest I was a tad disappointed as I expected more as she was roughly on stage for around 30/45 minutes throughout the whole show....BUT my opinion changed in the 2nd half when she sang Memory for the 2nd time WOW I was blown away and gobsmacked by what I was hearing it was brilliant I had goosebumps and I did shed a tear as it was spectacular,at the end of the song Nicole got a good 5 minute standing ovation people were clapping and whistling and just cheering so loudly but it was well and truly deserved.. 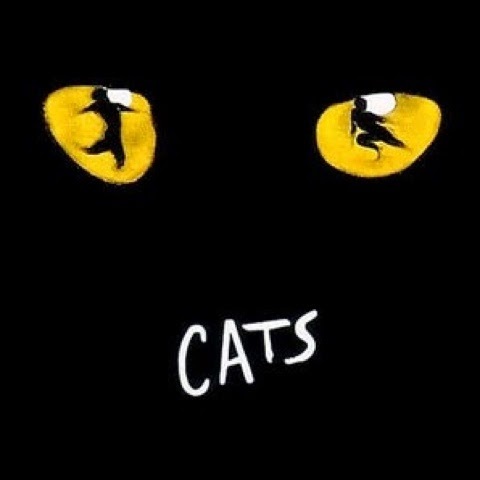 I have nothing but good things to say about Cats and I highly recommend anyone go see this amazing show.. The cast were fab,the make up and costumes were amazing to. I've now downloaded the the sound track to the show and I haven't actually stopped listening to it.